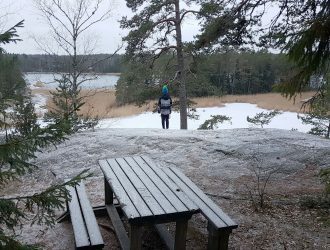 Kyynäränharju ridge is one of the top attractions in Liesjärvi national park, which is located in Tammela, approximately 95 km from Helsinki. 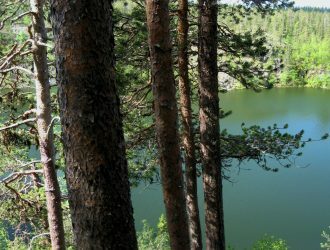 Kyynäränharju is a low sandy shored ridge, which separates Lake Kyynärä and Lake Liesjärvi from one another. 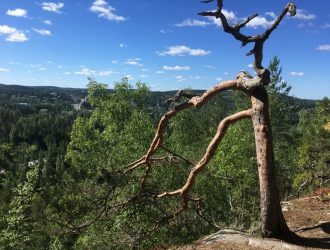 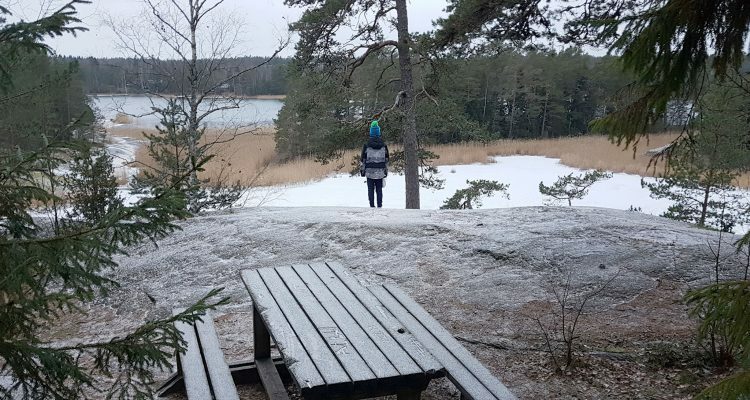 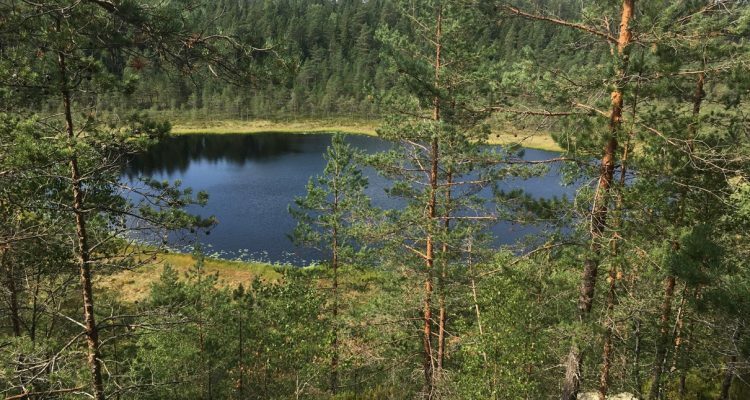 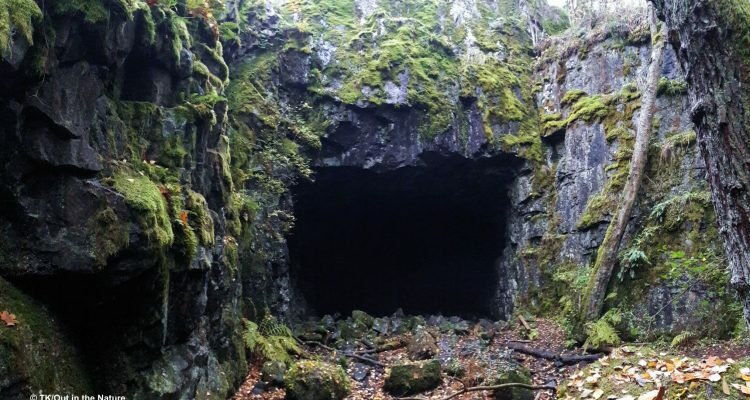 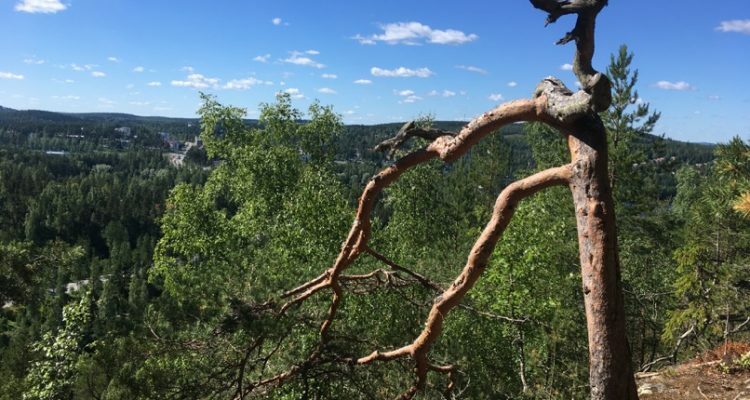 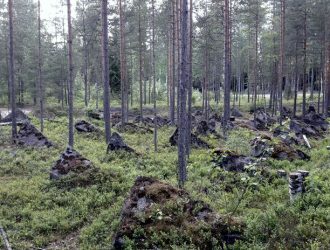 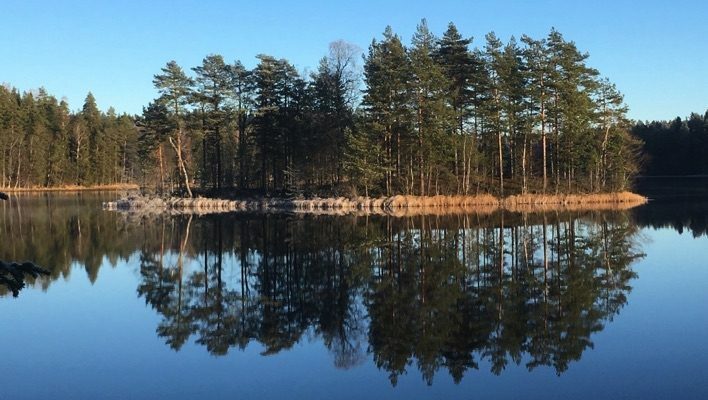 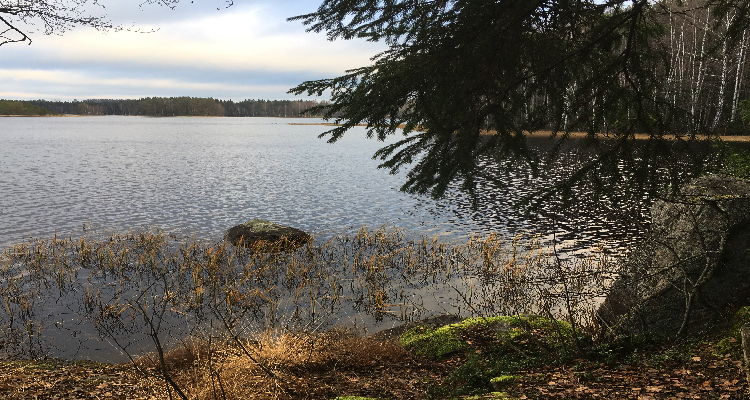 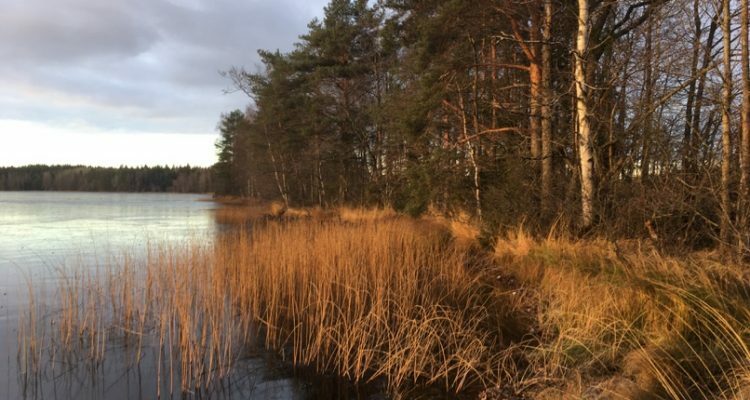 There are several hiking trails in Liesjärvi National Park and they depart from multiple locations. 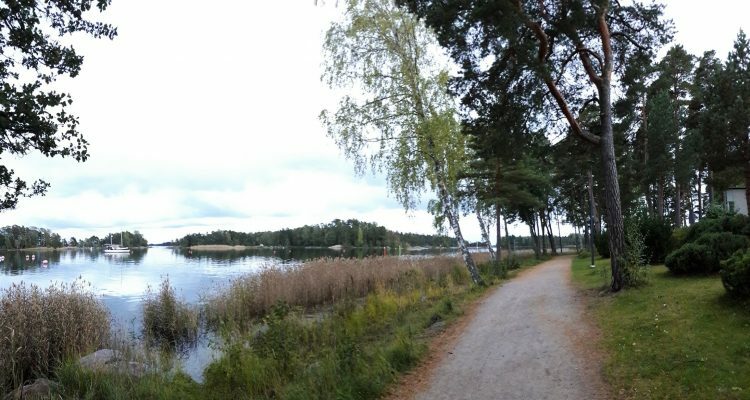 I recommend for example Pirttilahti parking area, from where you can reach Kyynäränharju easily.